William Gregory has been managing Harpeth Hills Memory Gardens in Nashville, Tennessee for his family since 1978. 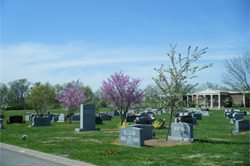 Today Harpeth Hills is the only family owned, perpetual care cemetery in Nashville, Tennessee. 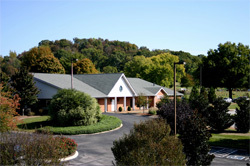 We began our expansion in 1990 when we built our first funeral home on the grounds at Harpeth Hills. 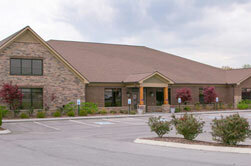 The Pavilion at Harpeth – A Celebration of Life Center opened its doors in the fall of 2011. 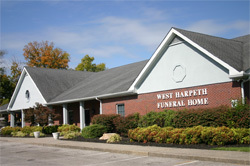 In 1995, we built West Harpeth Funeral Home and Crematory in West Nashville. 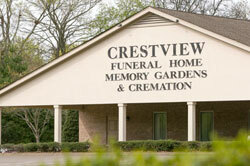 This private crematory provides cremation processing for all of our locations. 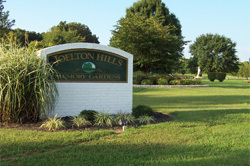 We continued our expansion in 2002 when we purchased Joelton Hills Memory Gardens (formerly Woodlawn North) and Hendersonville Memory Gardens (formerly Woodlawn East). 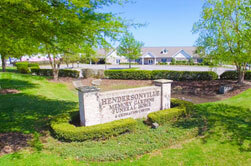 Shortly following that purchase we began construction of our third funeral home on the grounds of Hendersonville Memory Gardens allowing us to serve the funeral and cremation needs of the families in Hendersonville. 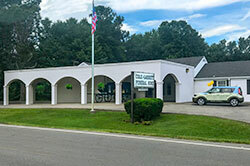 In 2004, we purchased three additional cemeteries: Robertson County Memorial Gardens (Springfield, TN), Crestview Memorial Gardens and Sumner Memorial Gardens (Gallatin, TN); building a new funeral home at Crestview and renaming that location Crestview Funeral Home, Memory Gardens & Cremation. In the fall of 2014, we began construction of a new funeral home on the grounds of Robertson County Memorial Gardens and changed its name to Springfield Memorial Gardens, Funeral Home & Cremation Center. In 2014 we acquired Cole & Garrett Funeral Homes & Cremation Services. This allows families previously served by their locations in Goodlettsville and White House to have direct access to our locally owned cemeteries in the region. In 2017, we partnered with the Troutt family to reopen the historic Alexander Funeral Home in Gallatin. 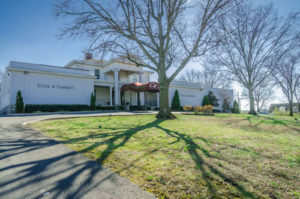 After extensive renovation that updated the property without sacrificing the historic legacy, the Alexander Funeral Home and Cremation Center includes reception facilities with catering services available. We’re excited to be able to preserve the legacy of the Alexander family name, well-known in the Gallatin area funeral business since 1905, while integrating the progressive culture of Family Legacy, celebrating life and providing excellent service. We continue to strive to become even better, with constant improvements in service, facilities and merchandise, while staying moderately priced. In a climate of world-wide corporate mergers, it is comforting to know that when your family’s greatest time of need arises Family Legacy will be here for you. To co-create a meaningful life celebration service and permanent memorial which shares each person’s life’s passions, career, family and friends.